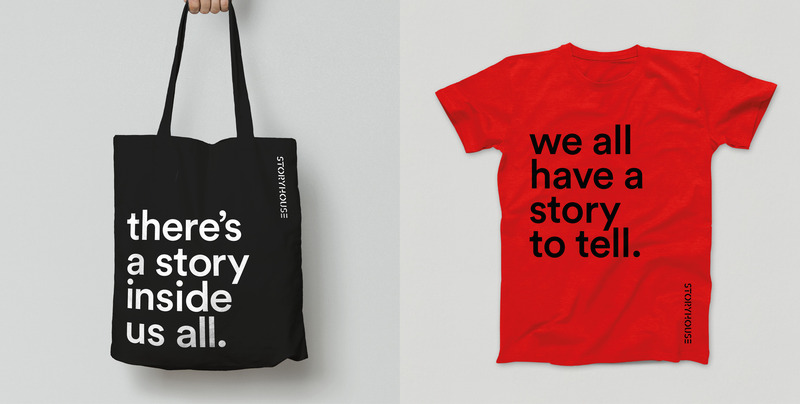 Truenorth has named and branded Storyhouse, which will “connect people and communities through storytelling” on the site of a redeveloped 1930s Grade II listed Odeon in the Cheshire city. True North has named and branded Storyhouse, a new £37 million arts development in Chester which is being designed by architect Bennetts Associates. 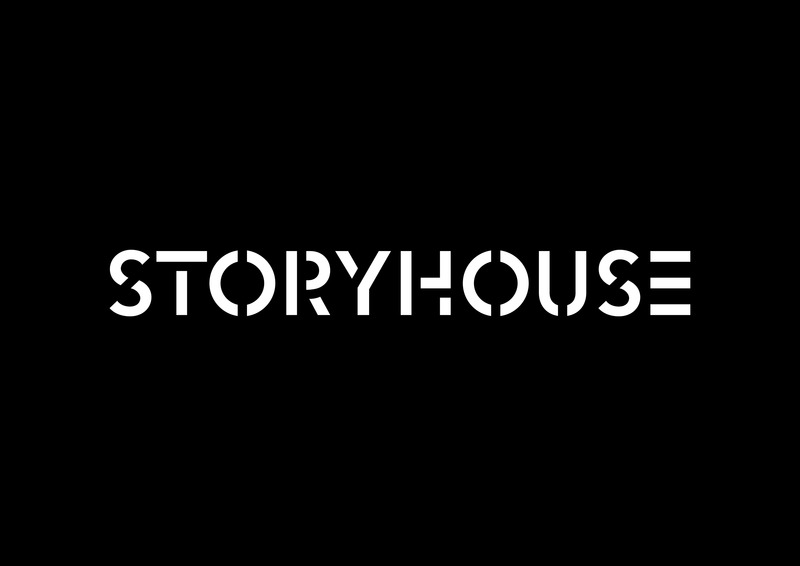 Storyhouse is the biggest cultural space being built outside of London, according to True North, and comprises an 800 seat theatre, a cinema, studio, café, bar and library. An Art Deco Grade-II listed Odeon cinema – which was built in the 1930s and closed in 2007 – is being reimagined and extended to make the project possible. 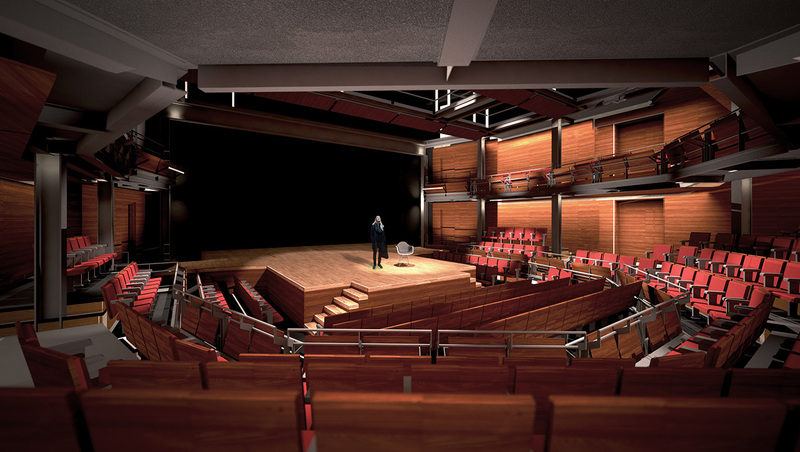 It is being designed as a flexible civic space and will be operated by arts group Chester Performs, giving them the freedom to run it as an 18-hour-a-day flexible space where joined-up events can be organised. 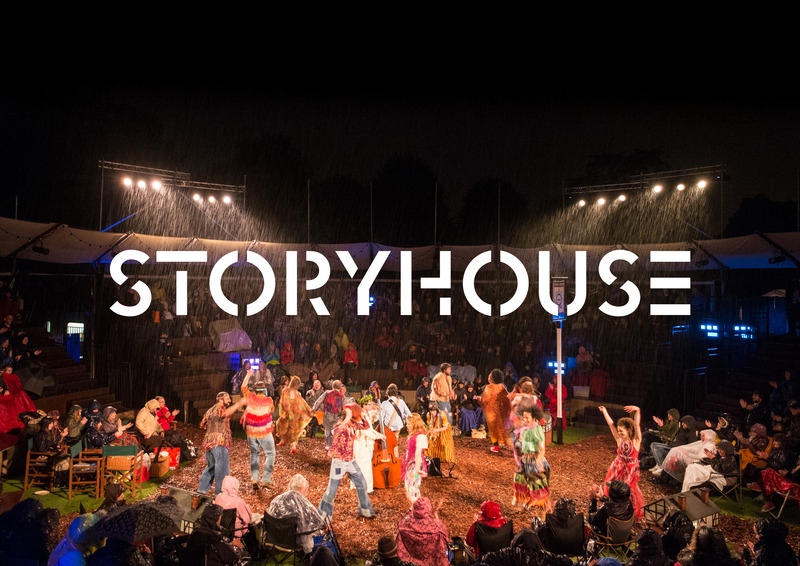 Storyhouse will also curate and produce a range of events and festivals throughout the Chester and West Chester region. 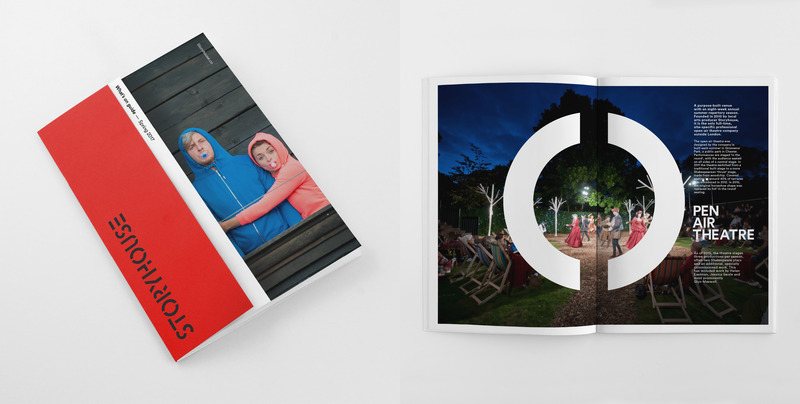 True North has worked with benefactors and stakeholders from the arts, commercial and political landscapes before developing a brand that can promote the idea of “connecting people and communities through storytelling,” according to True North creative director Karen Hughes. Accordingly the identity is made up of interlocking geometric shapes, which “reflect the values of the organisation as well feeling like it belongs in the space”, says Hughes. “The identity feels reassuringly and instinctively right for both the building and the organisation ensuring it has authenticity and longevity,” adds Hughes. The building is set to open later this year and True North will continue to work with the organisation developing its brand rather than handing over guidelines. Bennetts Associates director Simon Erridge says that despite the building changing over the years and falling into disrepair “it still has the appearance and feel of a Grade II-listed building”. The multiplex rooms inside have been stripped away and the building has been given a new flow and functionality. The library, café and bar now occupy what was the main Odeon space. 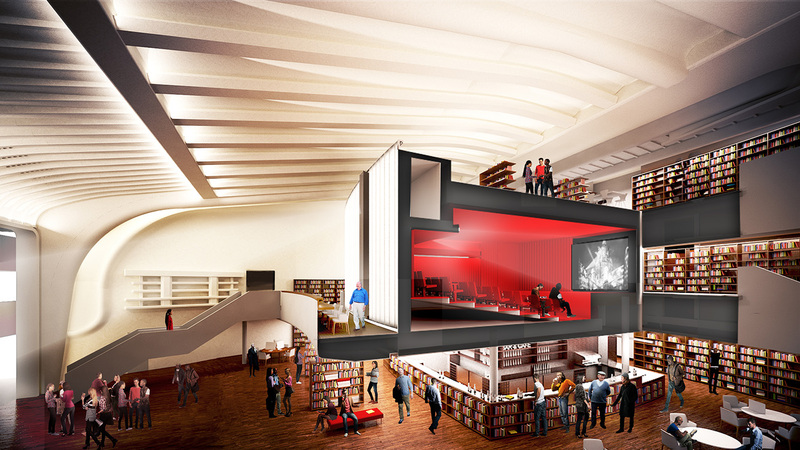 The new cinema space has been designed within an “illuminated box” and to get to the new flexible theatre space, visitors will walk through the old proscenium, which has been retained. 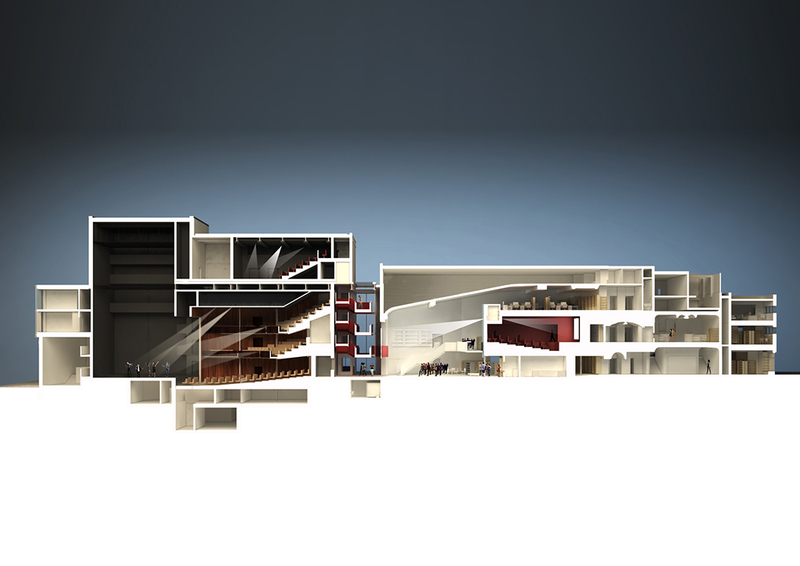 The theatre can be reconfigured to change its seating arrangements from 800 to 500 depending on use.